Books and magazines about The Netherlands and the Dutch, digital and hardcopy. 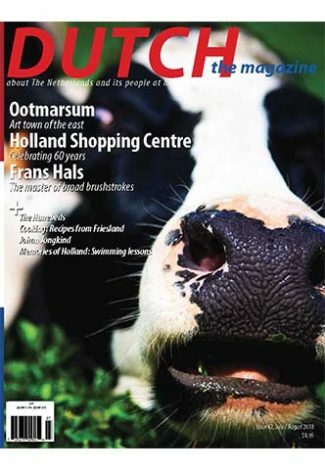 Our full colour English language magazine about The Netherlands and the Dutch. Available in digital format and in print.  Subscribe, or purchase single issues. 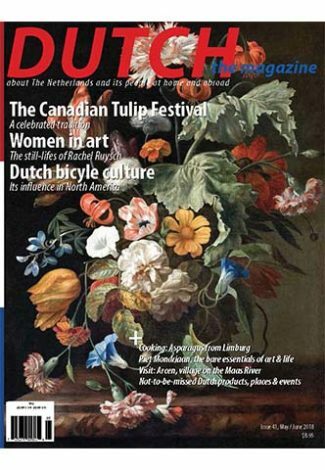 Our Dutch language monthly, written by and for the Dutch in North America. Available in digital format and in print. Subscribe, or purchase single issues. Mokeham Publishing published its first book in 2011, when the Dutch in Wartime book series was launched. With the publication of the ninth book in the series in the late summer of 2013, the series of in total nine books is complete. 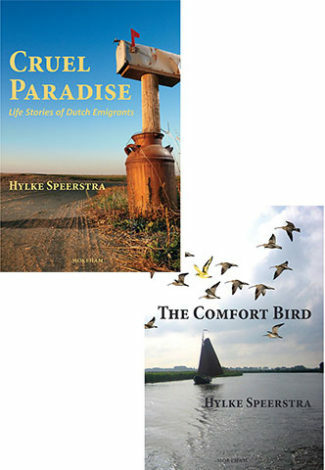 In 2017 we published The Comfort Bird by Hylke Speerstra. In 2018 we added Cruel Paradise by the same author to our portfolio. 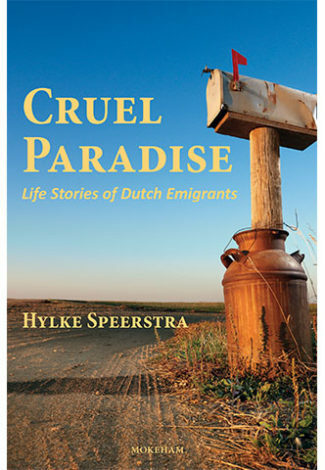 We have several book projects underway, which all relate to our heritage in the Dutch immigration communities of Canada and the USA.